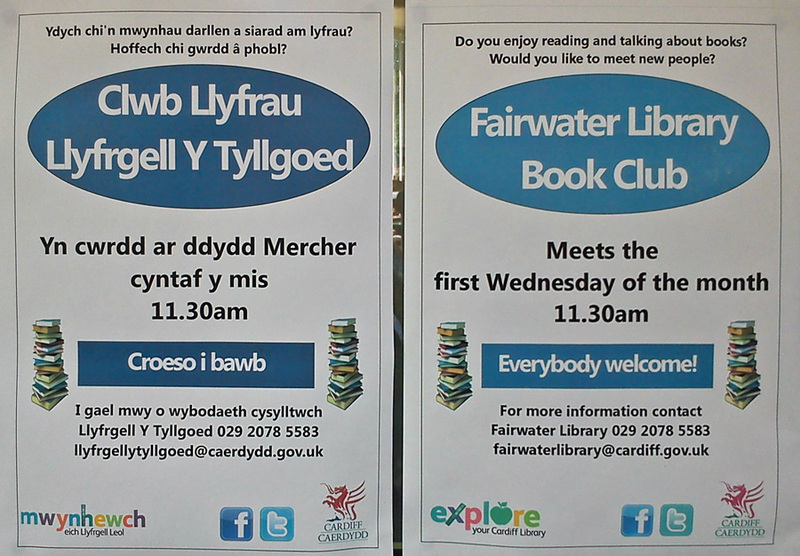 Into work is offering First Aid and MS Office training at the new Fairwater Hub, starting 2 Septmber 2016. A friend of mine volunteers with Cardiff Food Bank. She’s at the Cardiff Temple outlet listening to people’s trouble and giving food parcels out every week. She’s told me some really tough stories about the people who’ve found the Cardiff Food Bank really useful. 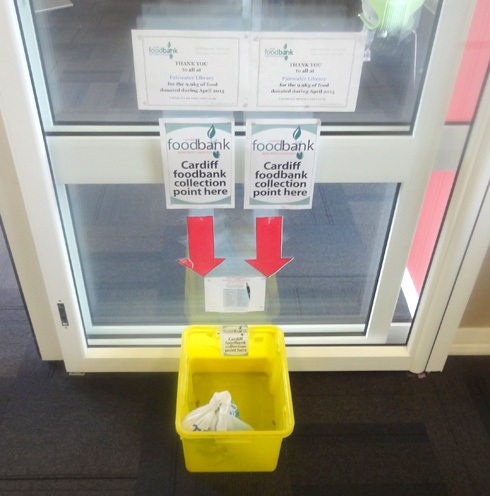 You may not realise it but there’s a collection point in Fairwater Library, Cardiff, where you can just drop off long-shelf-life foods like tins, rice, pasta, etc. I’m sure the people who receive these food parcels will be grateful for your help. 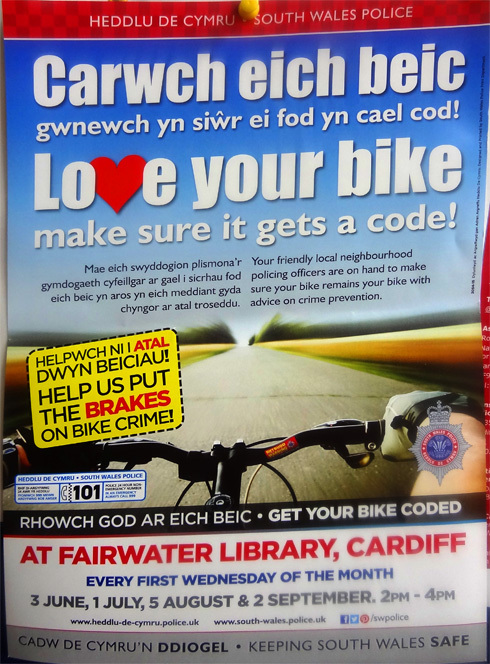 Help safeguard your bike by attending this special session at Fairwater Library, Cardiff 2-4pm on 1 July. You can get your bike coded.